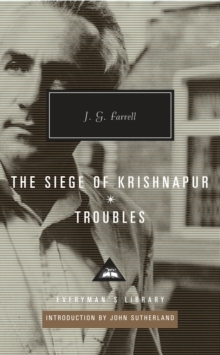 Eventually rescued after undergoing terrible privations, the leading characters all find their ideals tested and their smug assumptions of military and moral superiority severely shaken. 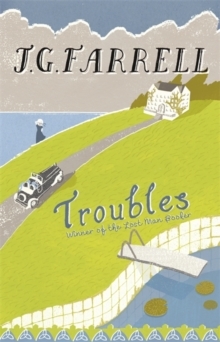 In Troubles Major Brendan Archer travels to Ireland in the aftermath of World War I in order to meet his fiancee Angela in a remote seaside hotel owned by her father. 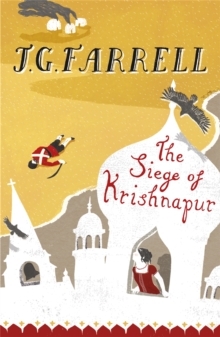 Angela dies unexpectedly, but Archer remains in Kilnalough, captivated by the Majestic and its inhabitants, and seemingly unaware of the approaching political storm as Ireland dissolves into revolt and civil war. 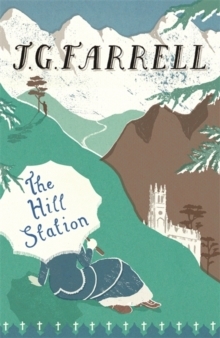 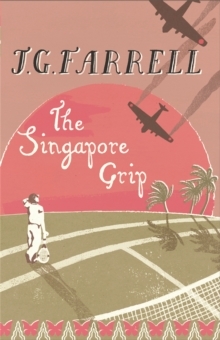 Both novels combine high comedy with vivid realism and reveal Farrell as 'one of the finest post-colonial novelists' - John Sutherland.